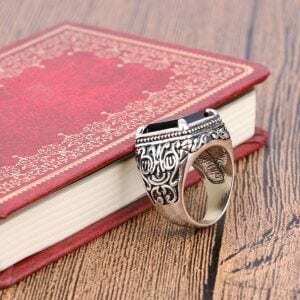 Top Online Jewelry Brands In Pakistan. Wearing jewelry has always been a part of women’s lifestyle and it seems to be the same in the present too. Jewelry was used as a means to depict high social status, family roots, and privileges. Nowadays, people wear jewelry for a variety of reasons. While some of us sport it to add a hint of glam and sparkle to their fashion entity, others do it for the purpose to pull off a couple of bracelets and a matching necklace to express their individuality and empowered self. Over the centuries, wearing jewelry to express one’s love and passion in the form of engagement and wedding bands, has remained the same. 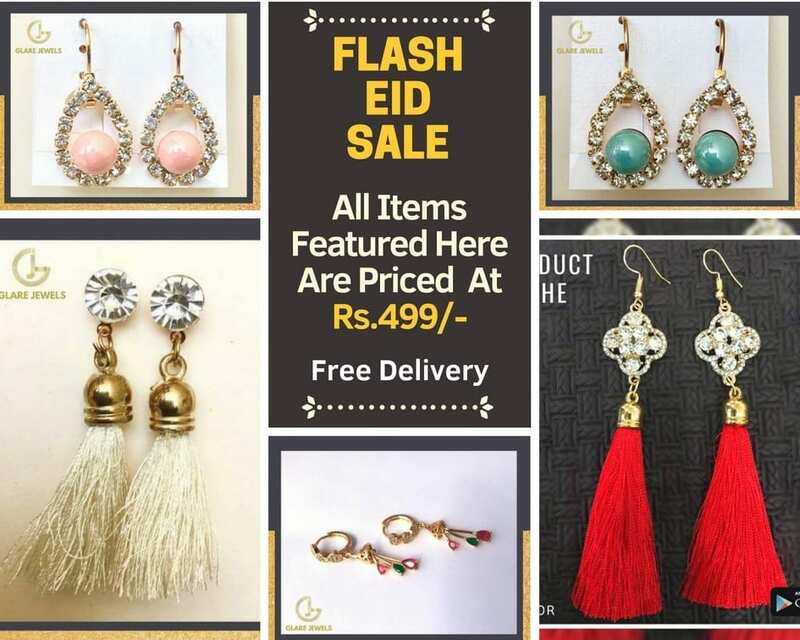 So if you are worried about your wedding jewelry being designed on time or if you’re looking for a flattering anniversary gift for your wife, then stop being on tenterhooks because Team Branded Girls has brought just the right collection of online jewelry brands that ship their products right to your doorstep in Pakistan. Offering everything from classic engagement rings in celebration of the love of your life to one-of-a-kind custom pieces ideal for celebrities and royalty, these top jewelry brands add sparkle and elegance to our lives. A perfect jewel piece is the one that can uplift not only your outfit and accessories but also help you to embrace your general look too. Jewelry designer brands brainstorm to make every design a look not less than a masterpiece. Every piece has the potential to be a statement piece. From appropriate variations in pieces of elegance and simplicity to bold and daring statement-pieces, most of the pieces of this famous and well-loved ten online jewelry brands reflect and depicts outstanding design, artistry, and employment of materials. 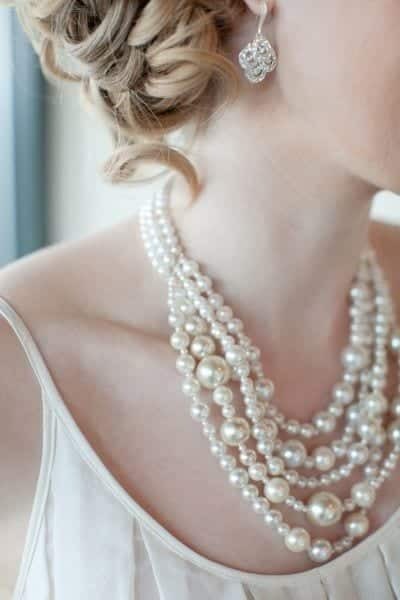 The timeless, elegant, and classic style is the unique trademarks of these jewelry brands. Many of these online jewelry brands have made their name by selling styles that grasp the passions of women who love magnificent, high-quality, and authentic jewelry. 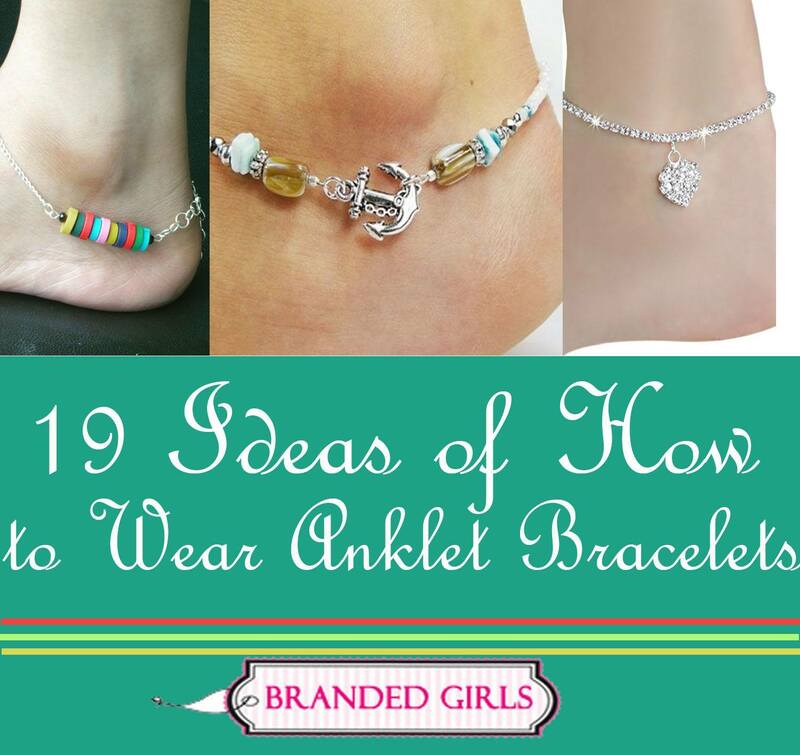 Below is a list of top ten online jewelry brands whose styles have a strong presence accessorizing women with their noticeable and impressive designs of earrings, necklaces, bracelets, and rings. The out-of-the-box and unique craftsmanship are what ladies love to adorn on. Adorning head-turning jewelry piece of Glare Jewel is now a dream of every woman. The products have been endorsed by Her Floor community also making the jewelry brand more trustworthy among customers. 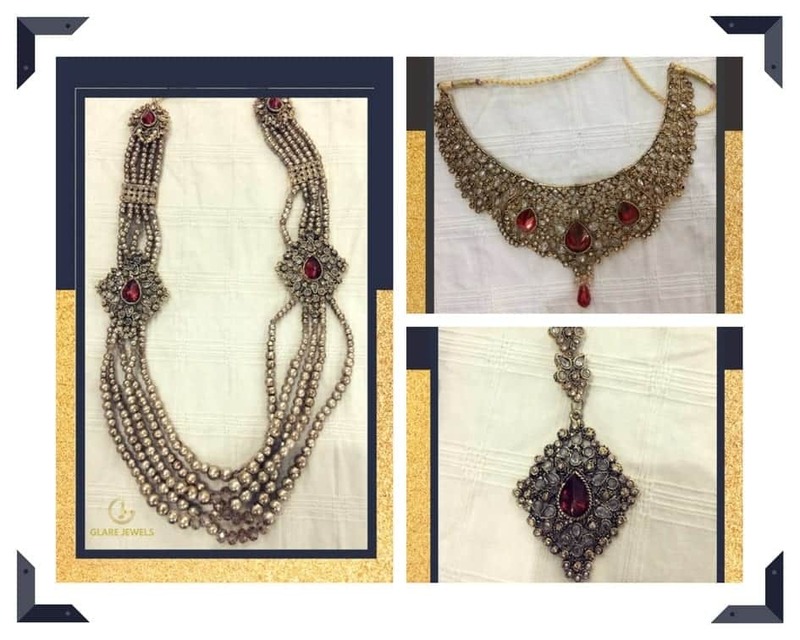 The product range of Glare Jewels starts from all the way for party formal wear, silver sets, heavy silver sets, Mughal era touched Kundan styled jewelry made it all the way to women hearts. Their pieces possess just the right blend of old-world aesthetics with new world fashion. Their ethnic jhumkas features clever architectural metalwork, often with gold links and heavy metal. Their designs are meant in a way that is both for everyday wear and also for more formal evening-wear. But their prominent desi wears has designs that are highly sculptural and help you to easily rock and slay your desi wedding functions. How To Order? To order online one of the head-turning jewelry designs of Glare Jewels, get it from their Facebook page with Free Shipping offer. 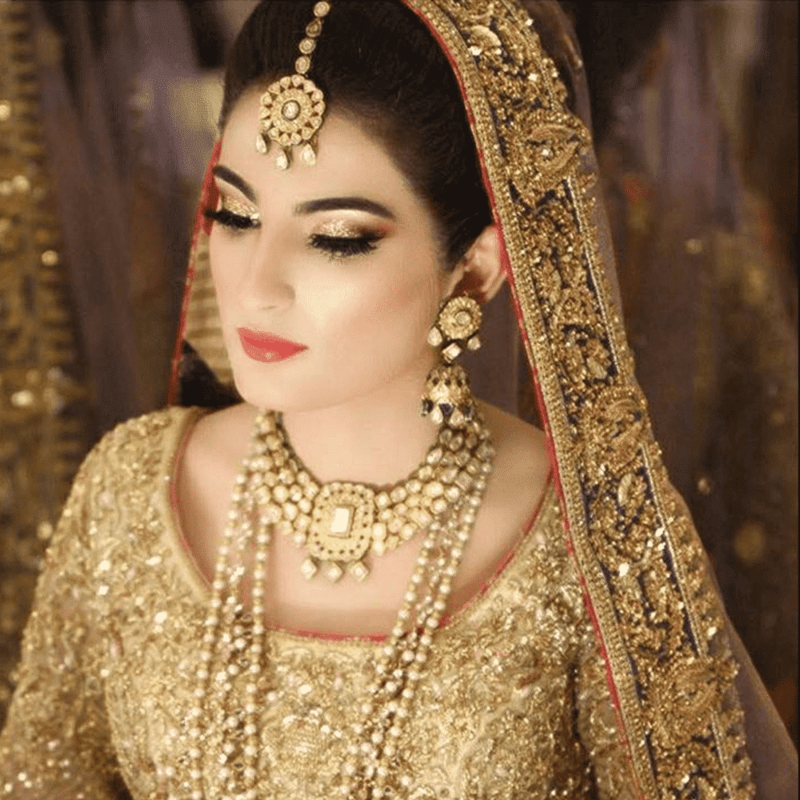 If you’re looking for bridal jewelry then do check out our earlier post on 20 Must-Have Accessories for Pakistani Brides. Be it 18, 20 and 22 Karats gold designs, ARY Jewelers got it all! Whether you are looking for exquisite designed necklaces, earrings, rings, lockets you will find every jewel piece equivalent to masterpieces at ARY Jewelers. Un-parallel designs crafted with heart and soul are always ready on shelves to get purchased by buyers. ARY Jewelers are Pakistan’s first online gold seller whose authenticity can never be doubted having peerless designs and jewelry quality available to get shipped to jewelry fans. Even many celebrities prefer ARY jewelers over many other jewelry brands due to their reliability and brand reputation. 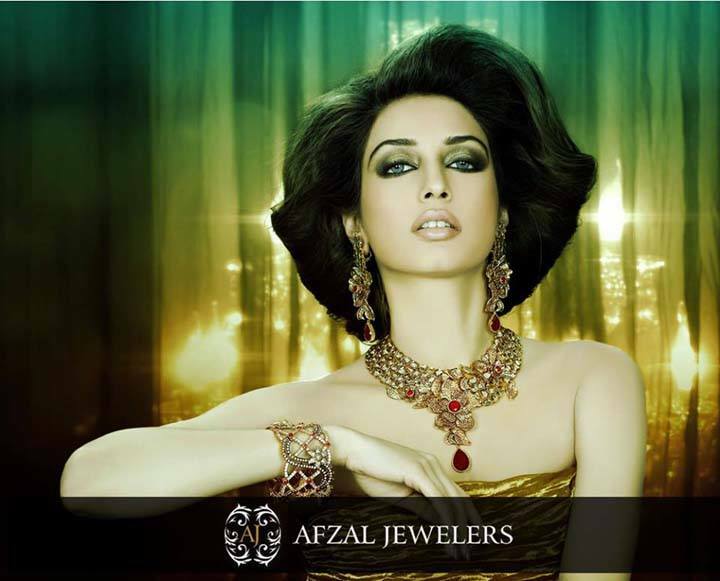 ARY Jewelers, as claimed by them, are the unparalleled royal of Jewellery and gold. Their pieces speak the language of perfection, quality, and elegance. They claim to have the purest form of gold on earth, so their product’s quality is undoubtedly not to be questioned about. Their Crafts diamonds, the best of precious metals, to create a vintage variation of gold and diamond jewelry. Their gorgeously glamorous or romantic beauty breath-taking pieces have the capacity to set all hearts on fire. The proficient fusion of the silver and gold color blends perfectly that compliments these both factors perfectly. Not to mention the classy and elegant designs that seem to be inspired by nature’s exquisite beauty of flowers, leaves, butterflies, stars, and crescent. The brilliant and erudite natural amalgamation and synthesis work wonder on the admirer’s psych, and the person feels unable not to be impressed by such artistry. They have also launched a distinctive new product by the name of “Millat Gold Coins”.All have the guarantee of 999.0% purity & a reliable name in gold. These Millat Gold Coins are popular corporate incentives for employees and customer investment. Their ‘Pure Silver’ prudent is yet another heart-winner. It is very much similar to gold in its properties as it is white and shiny. They offer a vast variety, models, shapes and prices of silver jewelry. 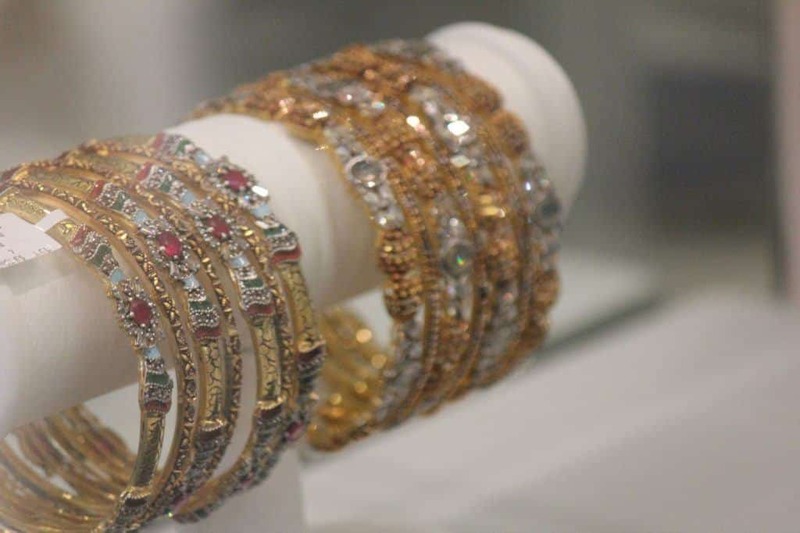 Hamna Amir’s jewelry aims highly to offer customers a wide range of jewelry consisting of bridal, bracelets, bangles, diamond earrings, diamond rings, diamond sets, gold necklace sets, and pearls. Their pieces feature architectural metalwork, often with a hint of heavy gold. They also have statement pieces possessing colored kundan that are incorporated into the heavy gold with such cleverness that they both perfectly complements one another. Their pieces have designs, particularly those featuring beautiful enameling and set with multi-colored kundan work. Their work is eye-catching due to their stunning designs and exquisite jewelry designs and excellent customer care service. Some of these exquisite jewelry designs are so delicately made that the prongs holding stones in place are hardly visible. Almas Jewelers, a family-owned jewelry business running for almost forty years. With high-quality products and exceptional customer service, Almas jewelers made their way to Skies. 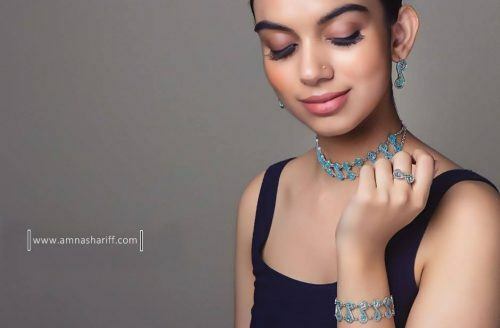 The great jewelry brand was founded by Mr. Zulfiqar Hussain in 1978 in Lahore offering peerless quality products at competitive market rates and now have a privately owned chains of jewelry outlets located in Karachi (Pakistan) and Dallas Texas (USA). 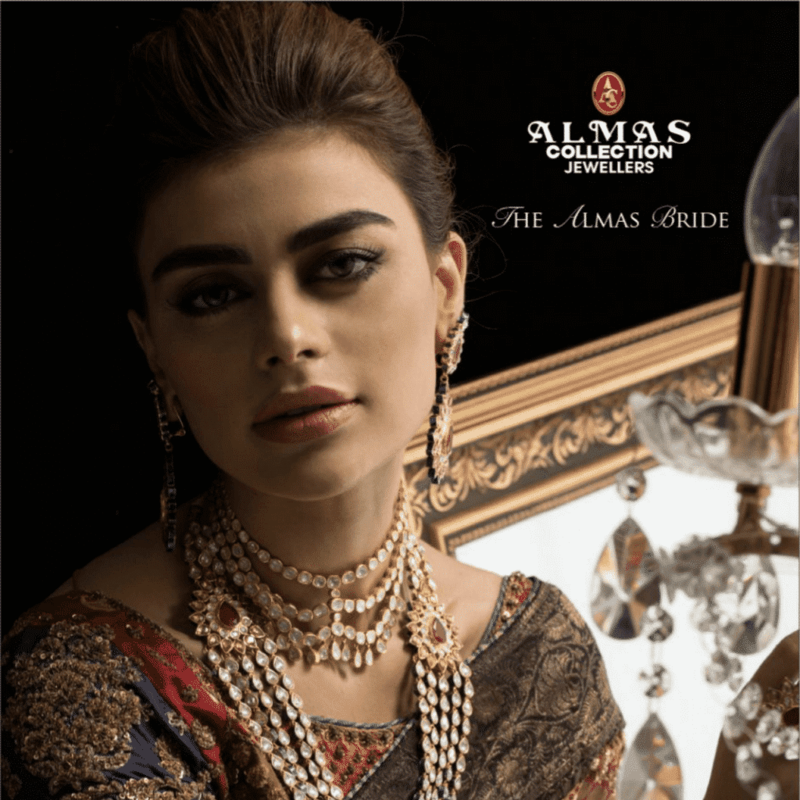 Since Almas Jewelers came into being, it followed a slogan named “Generation Jewelers” made tremendous fame in Pakistan for over 50 years after partition. The company’s chairman motto is “The harder you work, the luckier you become”. A team introduced by Almas Collection named “Dr. Diamond” comprises of certified diamond experts who have acquired Graduate Diamond Degree from Gemological Institute of America and possess versatile experience of Diamond grading and very precious stones that also takes responsibility of customer satisfaction and consultation regarding genuine diamond buying and diamond designing in any jewelry piece. An immaculate diamond jewelry collection that has never been witnessed by jewelry fans. Patiala jewelers are engaged in serving their loyal customers for over 50 years, based on customers’ trust and satisfaction by displaying the unmatched skills of craftsmanship of great Pakistani culture and historical heritage. Customers can place an online order or can visit the outlet in person to choose among the world-class best jewelry designs. The product range of Patiala jewelers starts from Solitaire rings, diamond necklaces, precious gemstones, and certified diamonds. 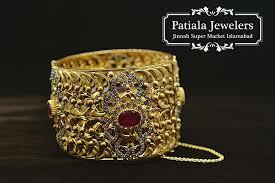 Patiala jewelers are simply the name you trust! Patiala jewelers have a full operating outlet at Islamabad with a wide range of products such as Solitaire rings, diamond necklaces, precious gemstones, certified diamonds and consultation about diamonds from certified graduate diamond experts. A premium silver jewelry brand that is based in Lahore but you can access their website to shop online. The one-stop destination for branded jewelry brand that has successfully adjoined style and elegance for all the women in the world that has a thirst for trend-setting jewelry. Their deluxe jewelry range available in Pakistan will help you to uplift your appearance with the help of high-end exclusive ornaments designed specifically to meet the needs and demands of customers in the form of heavy jewelry sets to light casual wear jewelry sets. Their jewelry is handcrafted and you can always visit their store to see their skilled craftsmen in action. The use of precious stones like Moonstone and Rose Quartz further adds to the beauty of their designs. If you like to stay updated about the latest trends in Pakistan’s entertainment industry then don’t miss out these 25 Pakistani Celebrities Snapchat Accounts to Follow. Decided on a Mughal theme for your wedding but don’t feel like wearing gold? Have a look at Zaheen Kamran’s designer jewelry and you’ll never want to buy gold again since her jewelry is as good as gold. She offers fine silver as well as gold plated jewelry in the most beautiful designs and of course there’s a huge range to choose from. Afzal Jewelers has the honor of being awarded as the winner of Best Jeweler of the Year – 2017 at IPPA London. Be it Bridal heavy jewelry sets, funky styled and designs of rings, earrings, and bracelets or gold plated stones Afzal jewelers has got your back. The jewelry collection of Afzal jewelers covers all types of jewel pieces from Party to Formalwear accessories with hard to resist combinations of colors. They swear by their promise of being the ‘master craftsmen’. They offer a timeless legacy by exhibiting and making available their much-loved innovative designs, customized pieces and exquisitely designed precious stones engraved in heavy and high-quality metals. 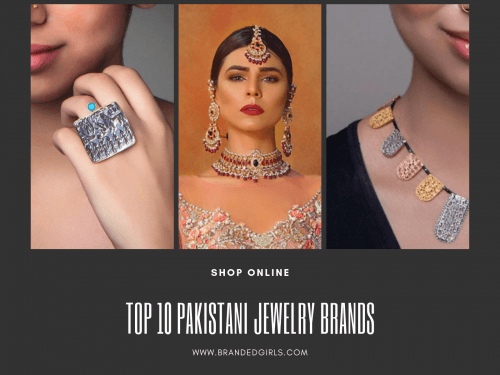 We also recommend that you have a look at these Top 10 Pakistani Clothing Brands for Women 2019. JewelleryStore.pk is the online platform for the modern and traditional beautiful jewelry and excellent customer care services providing their customers best pieces of advice for choosing the best shopping methods and taking care of your artificial jewelry and jewels. Their daily product updates can be taken from their own website, Facebook page, and their own twitter page. Most of their pieces feature multi-colored and eye-catching gemstones engraved in gold or silver links so thin and fine, that it is safe to say that the quality and artistry expertise is undoubtful of a high standard. It would seem like JS jewelers has gained inspiration from many natural surrounding as most of their pieces contain suitable and various variations of flowers, petal, leaves, and even stars. Their pieces also seem to play an interesting game of geometrical shapes like circles and squares that highlights their sculptural and architectural expertise. They publically take pride in retailing the artificial jewelry that gives the glamorous look of the real one and is luxurious at the same time without being heavy on budget. Tesoro, leading jewelry brand name provides not only exquisite designed jewelry but also offers a wide range of handbags, clutches, sunglasses, and nightwear proving a one-stop shop for women all over the world. The unmatched product quality is a unique selling point of the brand that makes Tesoro stands out from the crowd. You can go for traditional with Ladies Ethnic Earrings at Tesoro. Their Mughal-era inspired ethnic jewelry for women has set a benchmark in timeless classiness which is beyond all modern designed feminine jewelry. Those who get to adorn on such stunning pieces tend to radiate and emit the aura of everlasting elegance and grace. 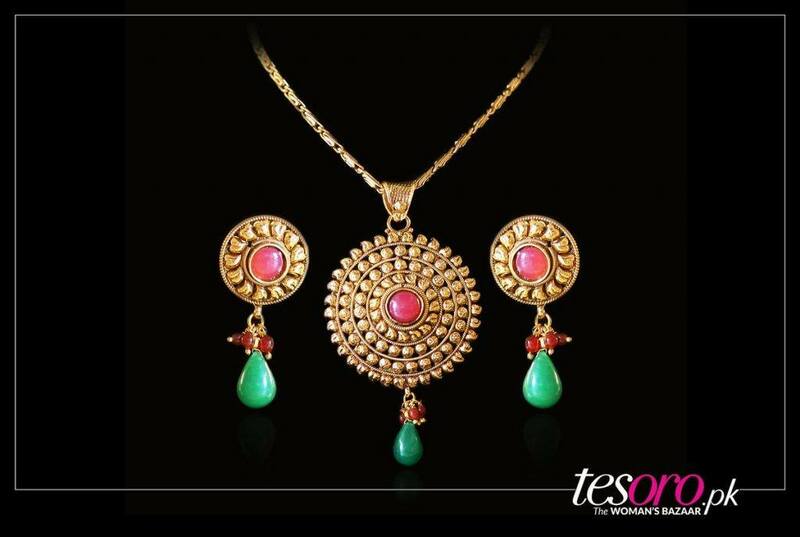 Tesoro offers a range of elegant pieces with traditional earrings designs which will make you nothing less royal. If you think that ever-changing fashion is tiresome and you just wish to go old school? Love ethnic jewelry but craves high quality? Tesoro is the place to go! Their traditional Earrings collection includes traditional Jhumkas, Polki inspired tops, classic Balis and Kundun earrings with intricate architectural, and filigree craftsmanship fused with multicolored precious gemstones. The earrings exhibit a unique variation of gold and bronze with the addition of toned oxidized finish to give it a vintage aura. You can easily rock your lehngas and ghararas with their traditional style jewelries and they also have a more western range to go with gowns or maxis. The breath-taking filigree work packed with colored gemstones and hints of polki, gives you the desi look that you need. The classic Balis have the tendency to complement their fancy and over-the-top outfit for that grand much-awaited mehndi night. The Mughal inspired jewelry craft of Kundun and Polki can help you charm your way with these graceful statement pieces. The different shapes and sizes encrusted with mirror gems and multicolored gemstones with the regal feel is a cherry on top.